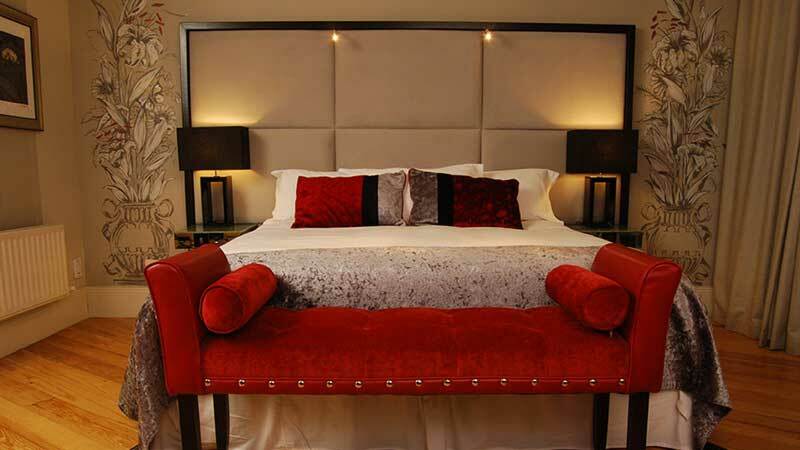 These stunning newly created Triple rooms are the ultimate in comfort and design. 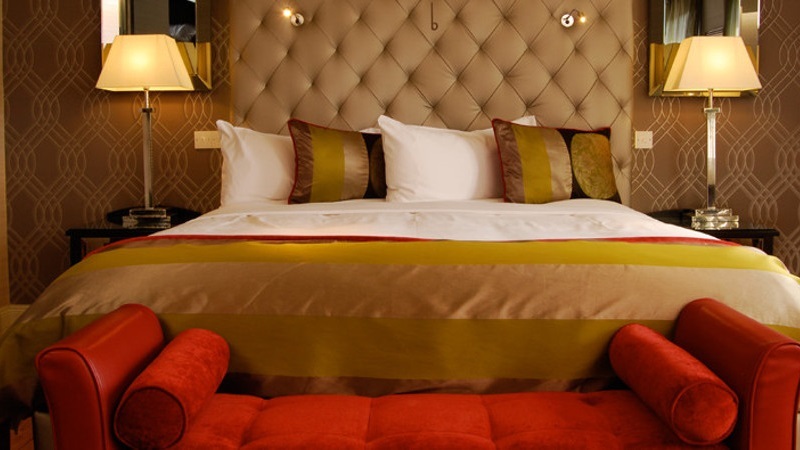 Statement pieces in great bold colours and graphics are refreshingly contrasted with the use of soft lighting and bespoke fabrics to create an inviting and restful space for any group booking. 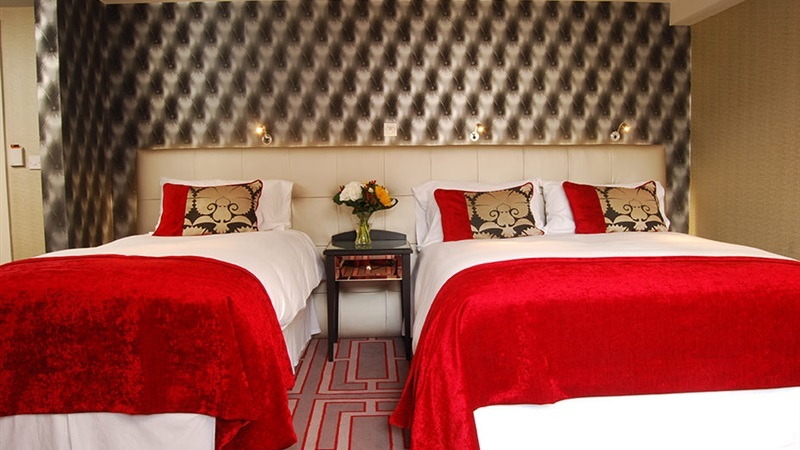 The room type is made up of one double and one single bed. 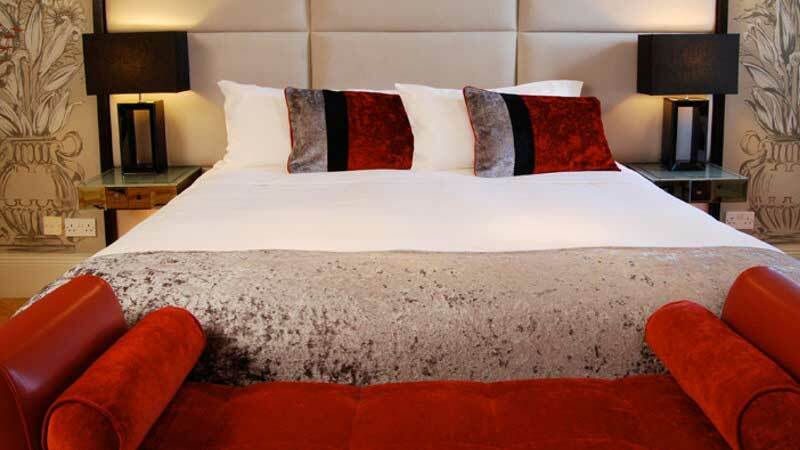 With 600 thread Egyptian cotton sheets, luxurious feather-topped mattresses and plush goosedown duvets, we guarantee you will not find a more comfortable bed in Belfast.